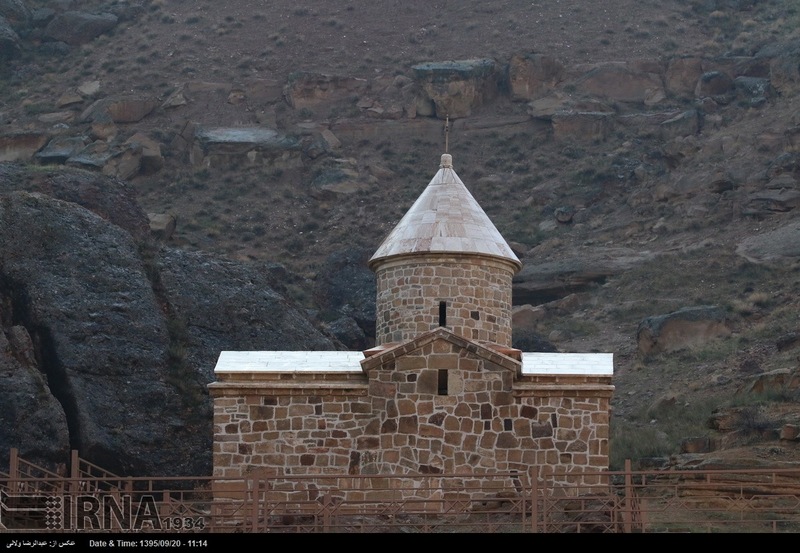 The St. Stepanos Monastery, located about 11 km northwest of Jolfa in East Azerbaijan Province, is the second most important Armenian monastery in Iran. 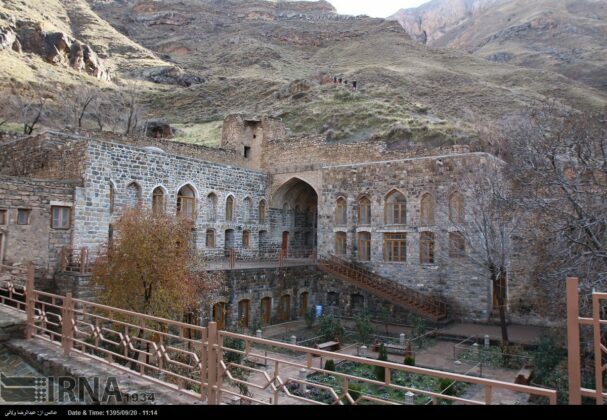 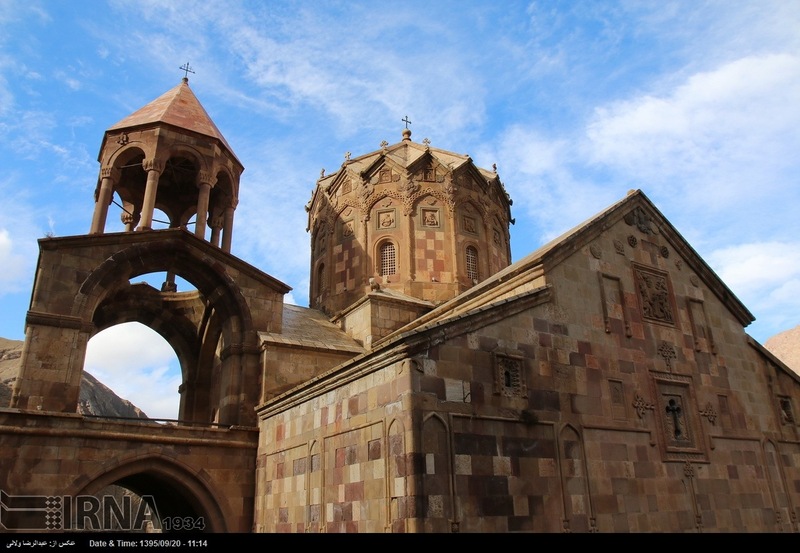 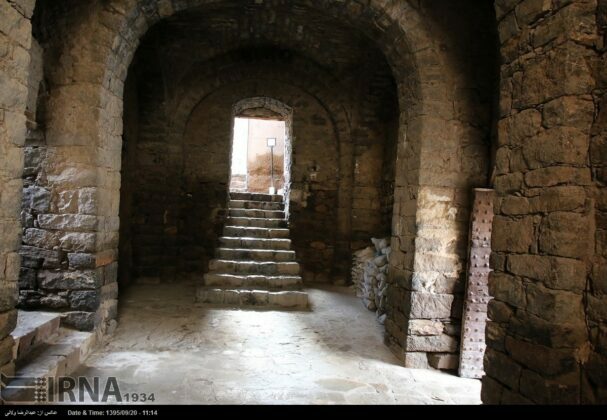 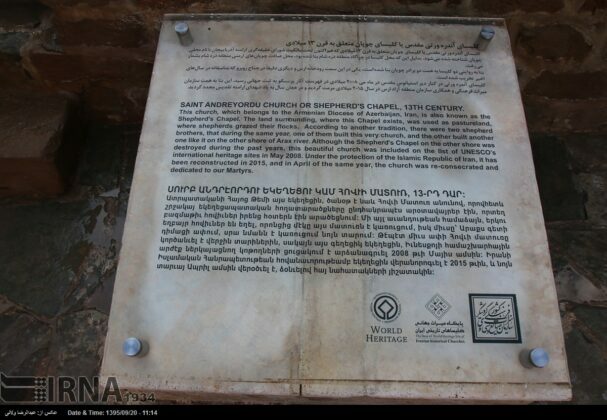 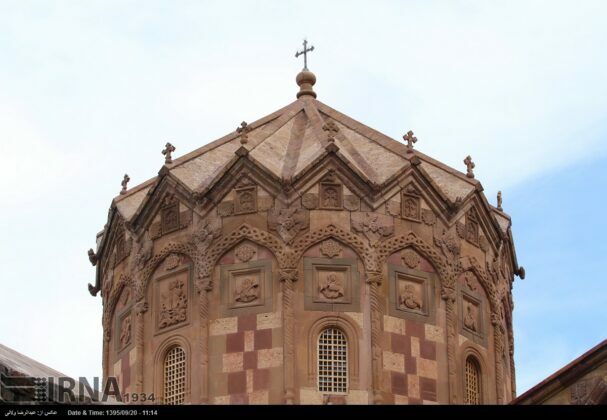 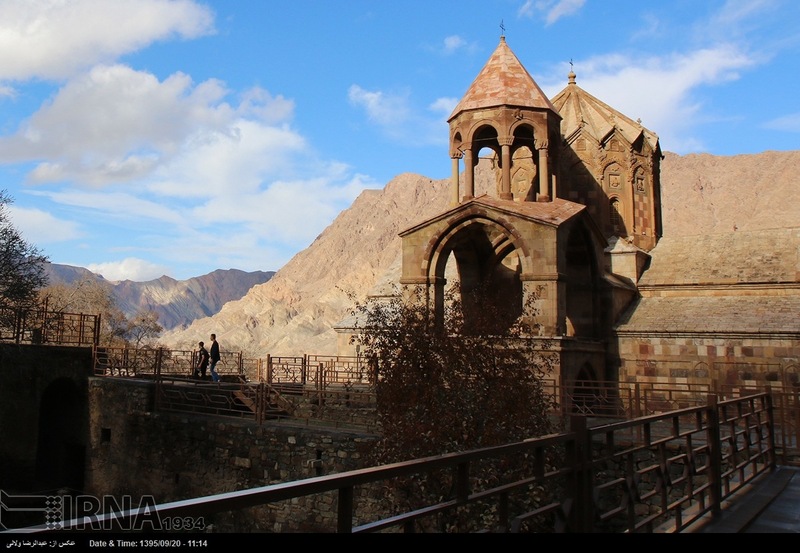 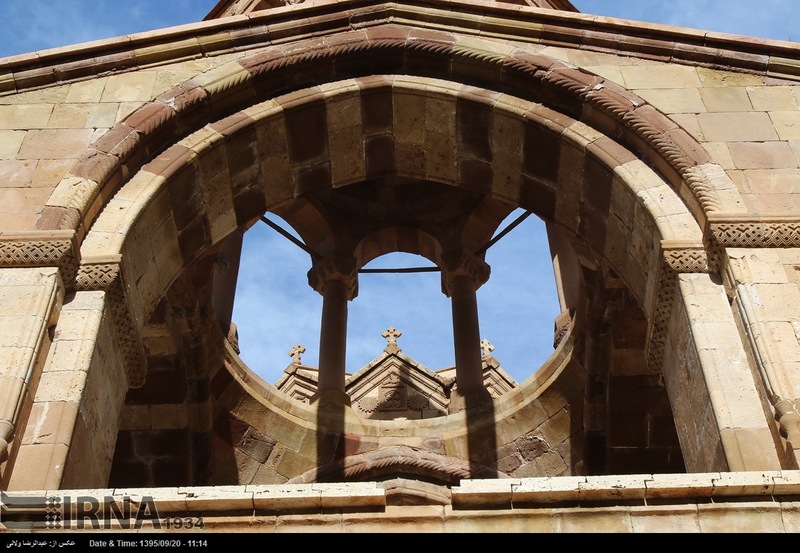 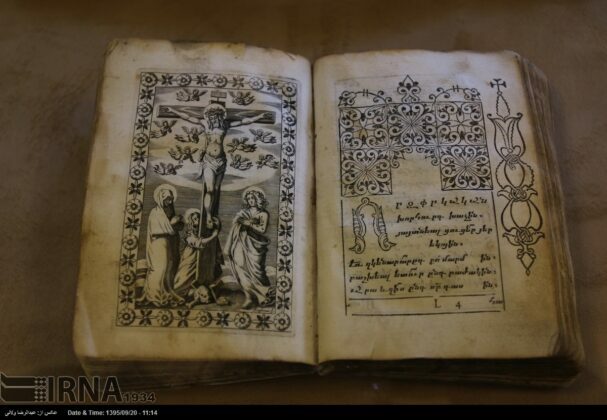 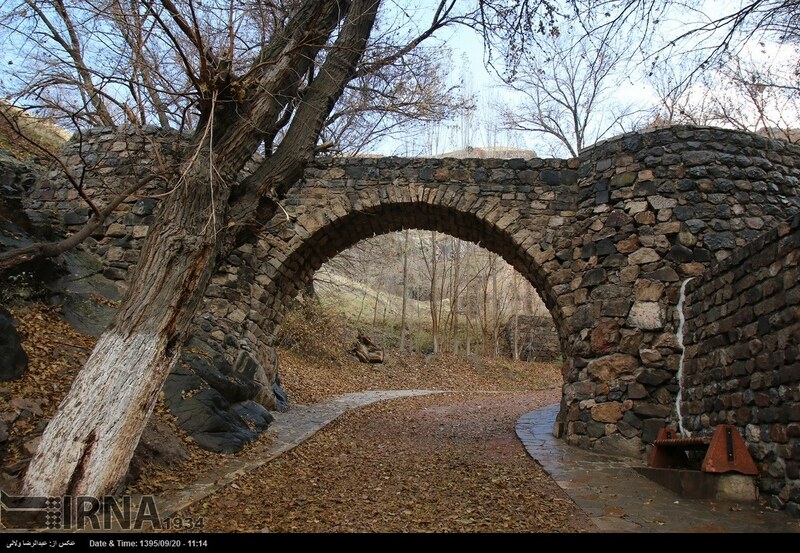 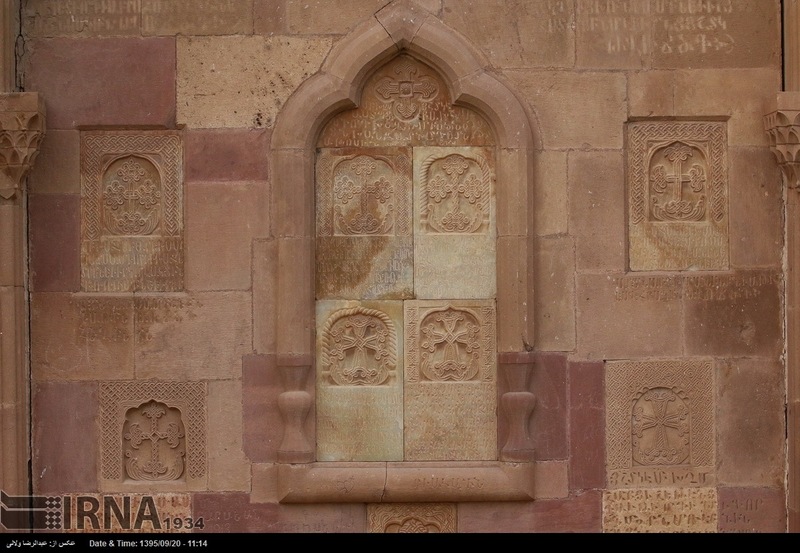 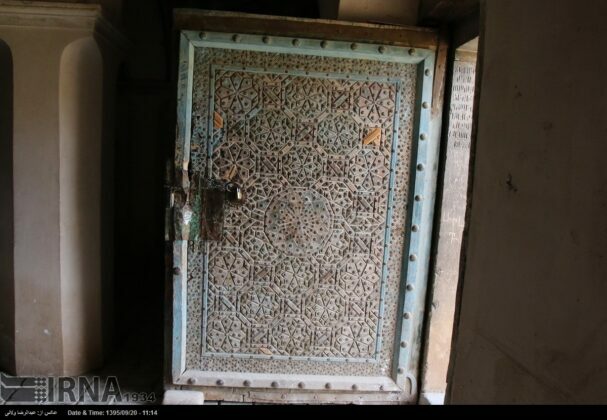 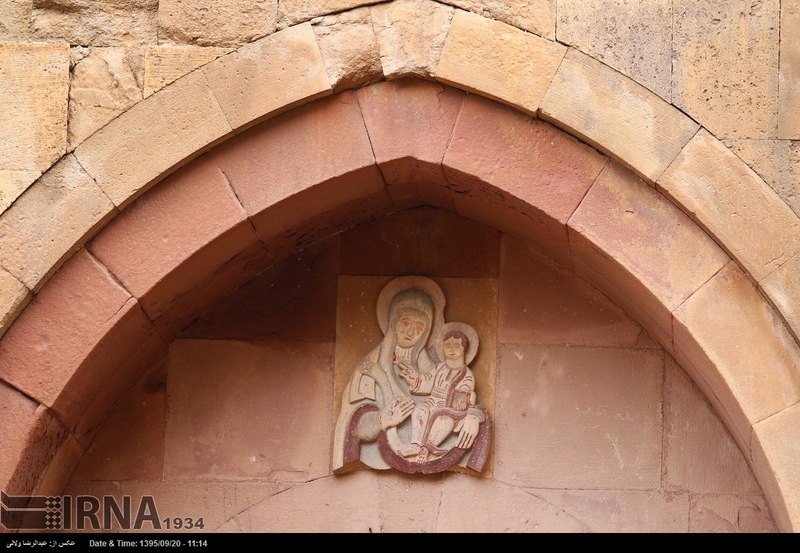 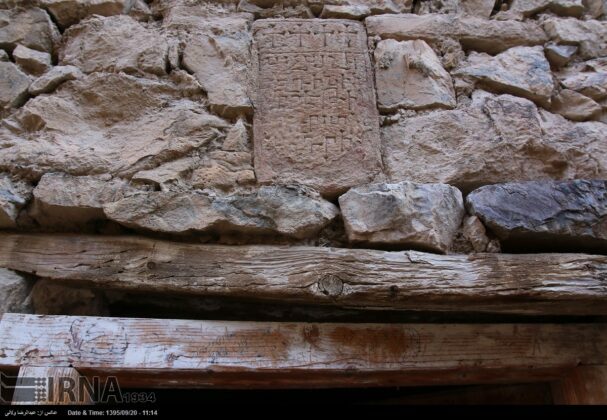 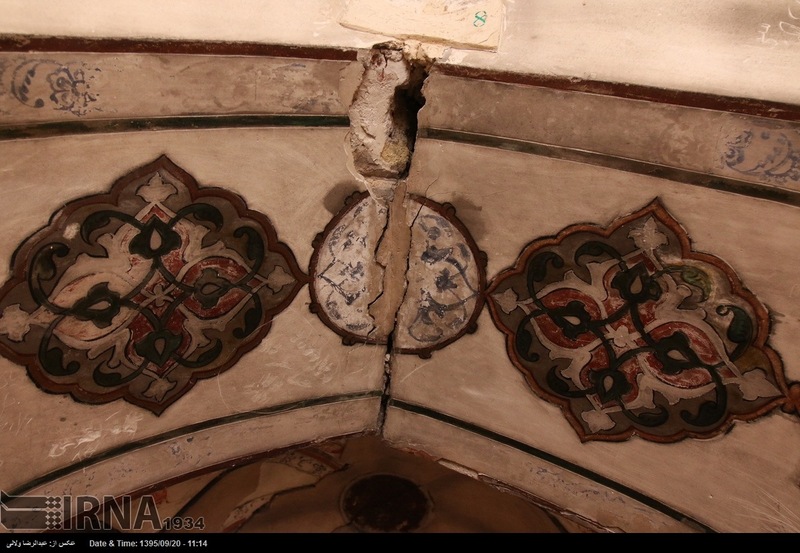 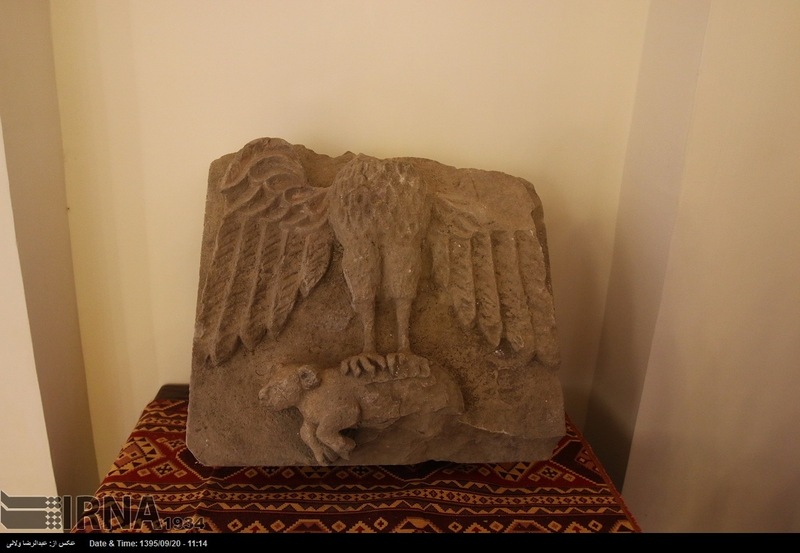 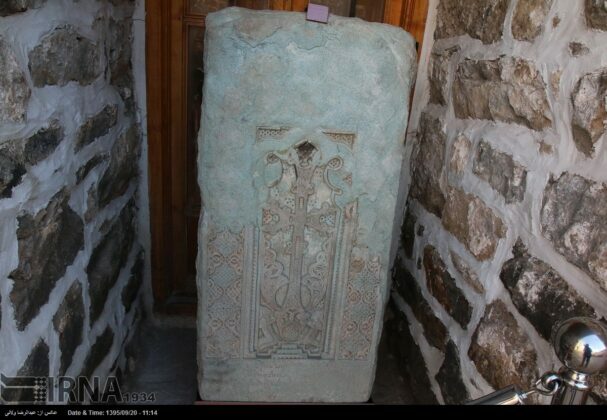 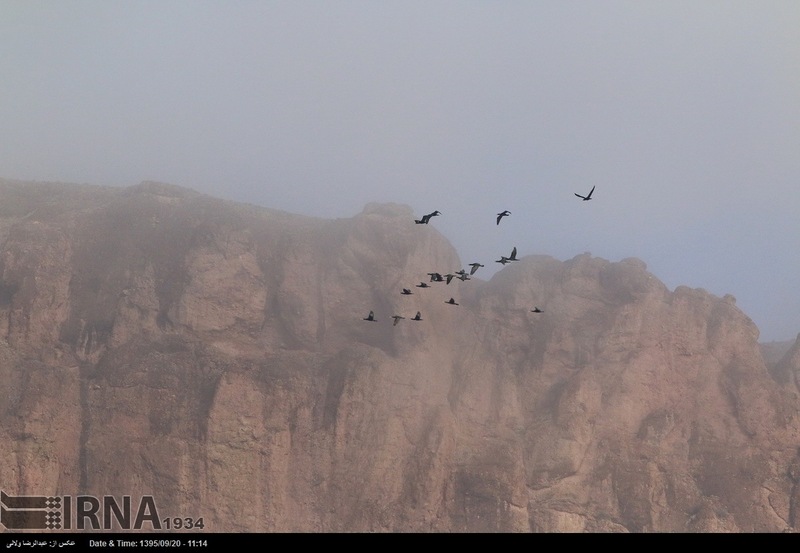 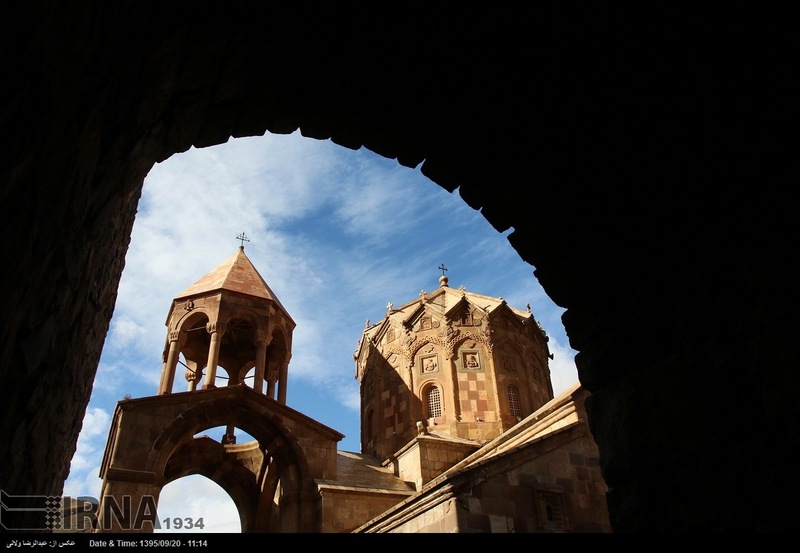 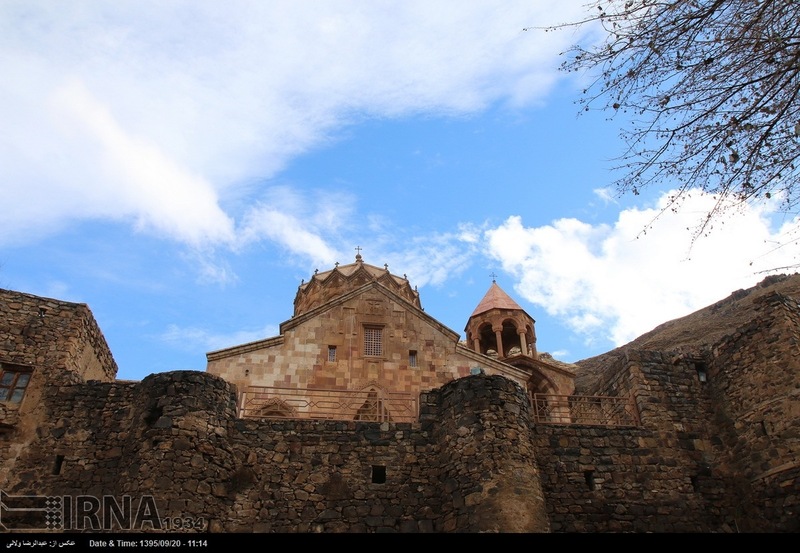 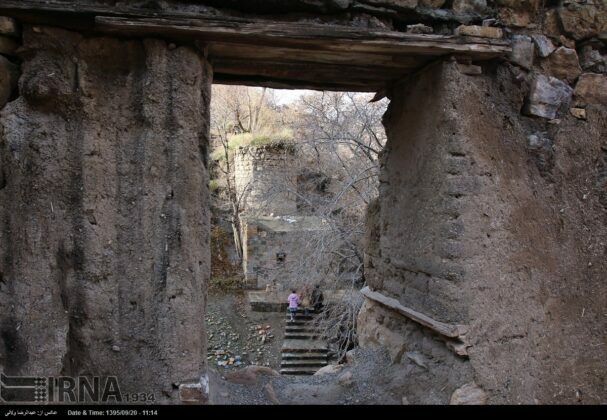 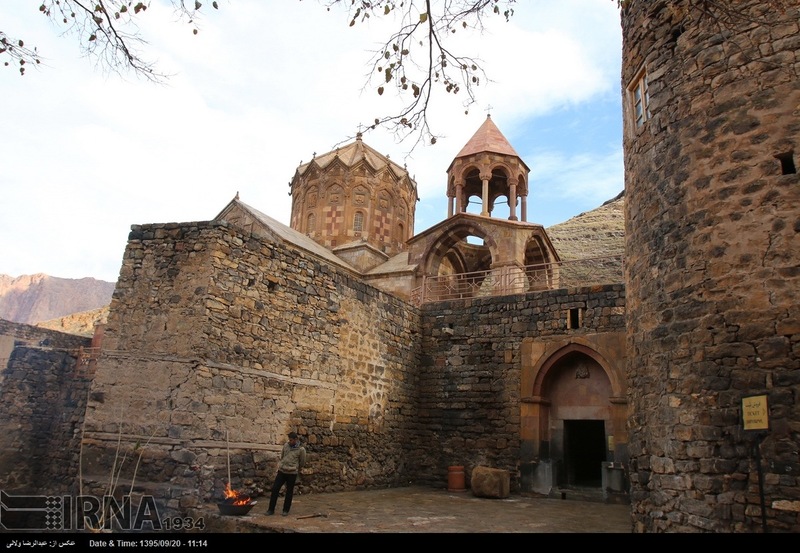 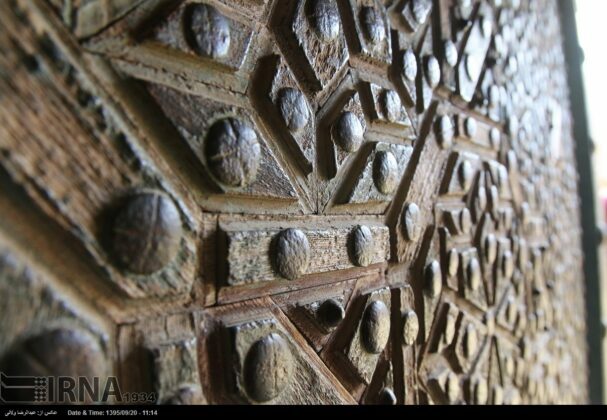 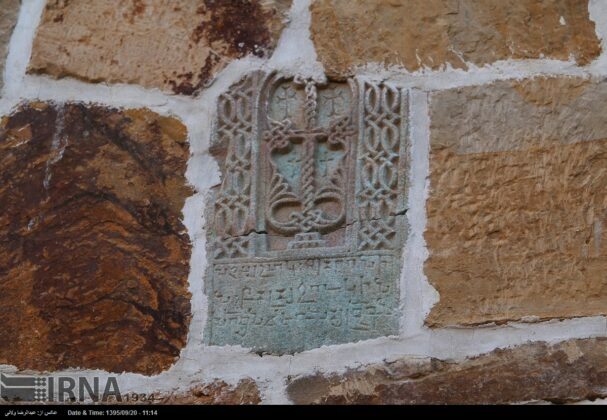 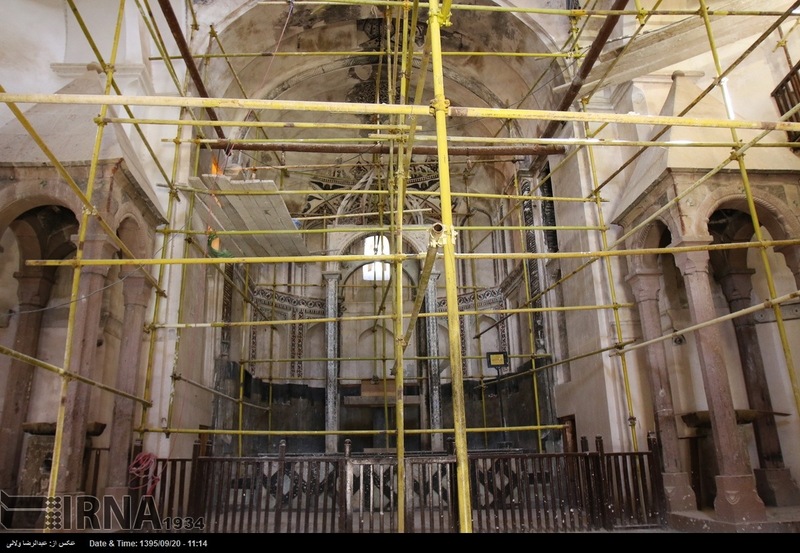 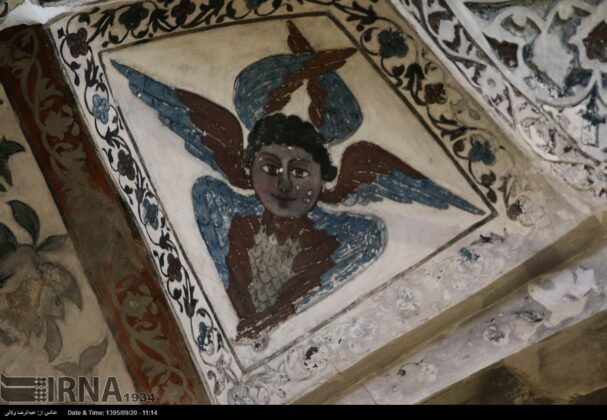 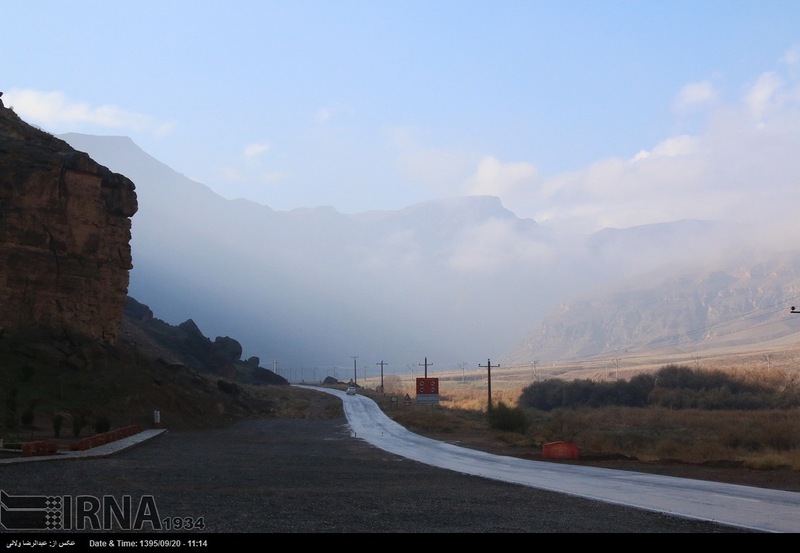 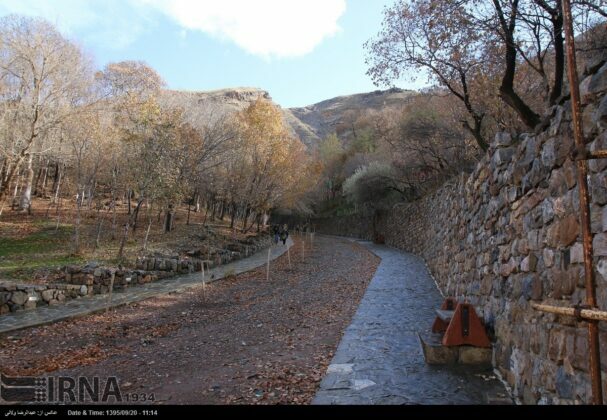 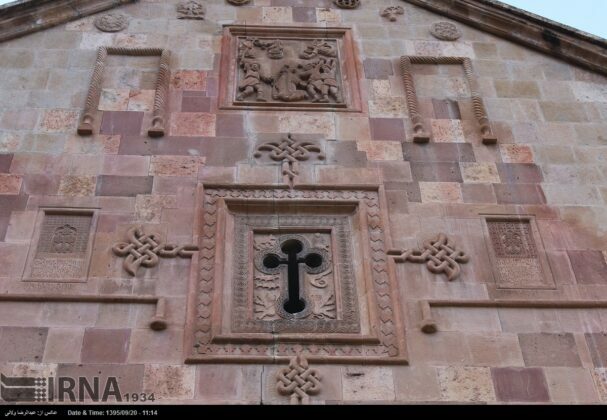 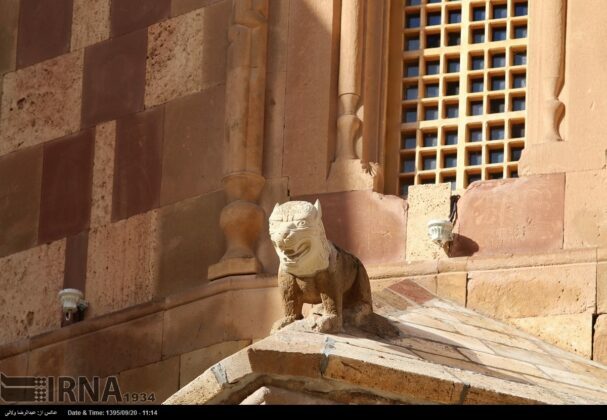 The St. Stepanos Monastery, which is about 11 km northwest of Jolfa in East Azerbaijan Province, is the second most important Armenian monastery in Iran. 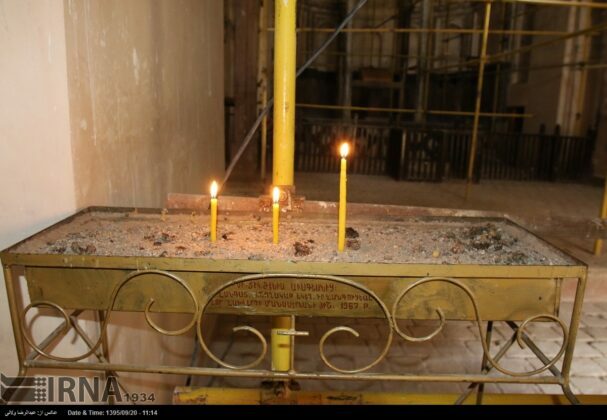 The pilgrimage site named after the first Christian martyr is home to the final resting place of several Christian greats. 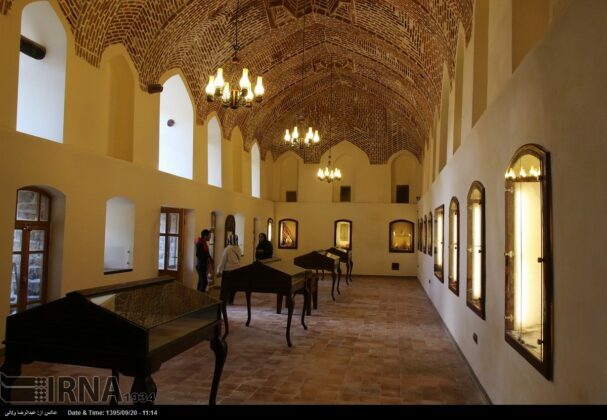 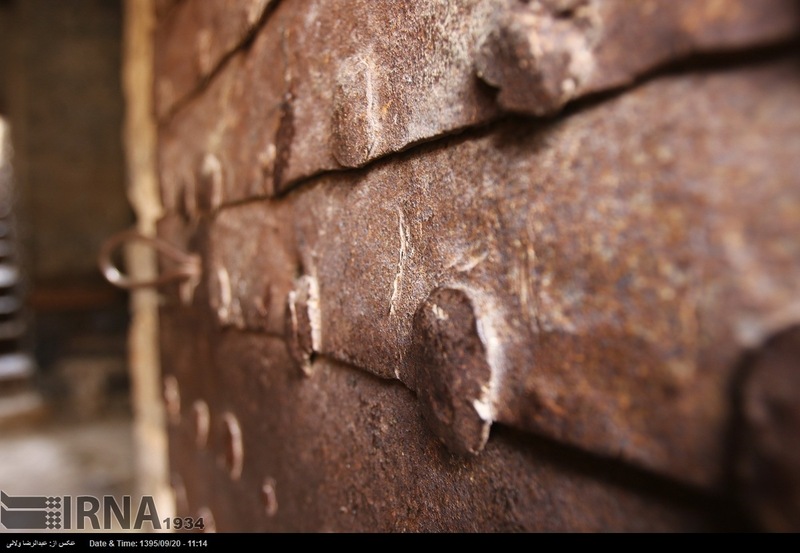 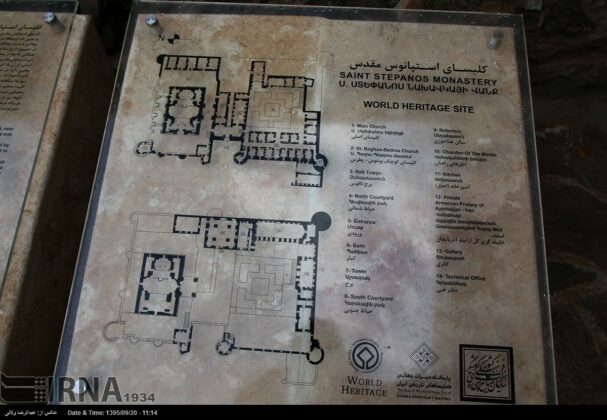 The centuries-old facility made the list of UNESCO World Heritage Sites less than a decade ago.